I talk a lot about authenticity. What I really mean is I believe in values-based businesses where being truthful and open online matters. 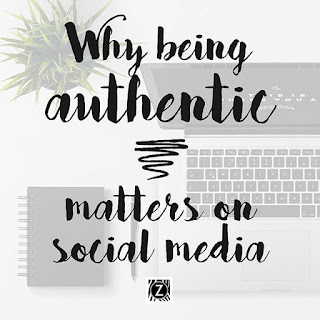 Being truly yourself in your social media presence isn’t just good for your wellbeing and personal development, it’s great for your business, too. Are you really and TRULY yourself on social media? Do you need to be for your business to thrive and for you to make the most meaningful connections with the right people, to get you from where you are now to where you really want to be? 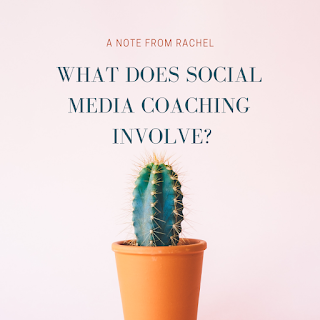 Social media is all about growing and deepening your connections – hopefully resulting in sales, but also picking up fans, new opportunities, insights, training, mentors and collaborators along the way. 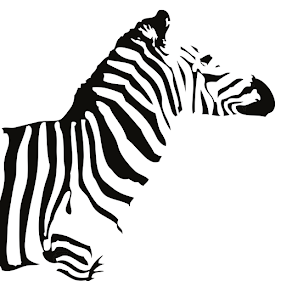 Authenticity is uncovering those aspects of you and your business that speak to the masses. Your USP always comes from your people so by showing people the REAL you, you cannot fail to make the right connections. 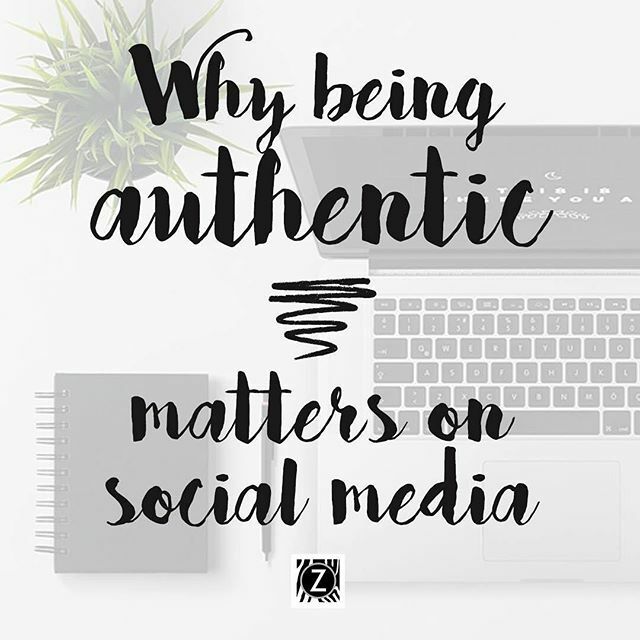 Having an authentic presence on social media enables you to find and develop meaningful contacts who love what you do and stand for, and ultimately will help you grow your business. 2. Fear of what others will say - imagined talk of others “who does she think she is?" If you have a great message to share, I can help you get that message out there shining more brightly than you thought was possible. Let my knowledge and skills boost you and your business to be the best version of yourself and your business.